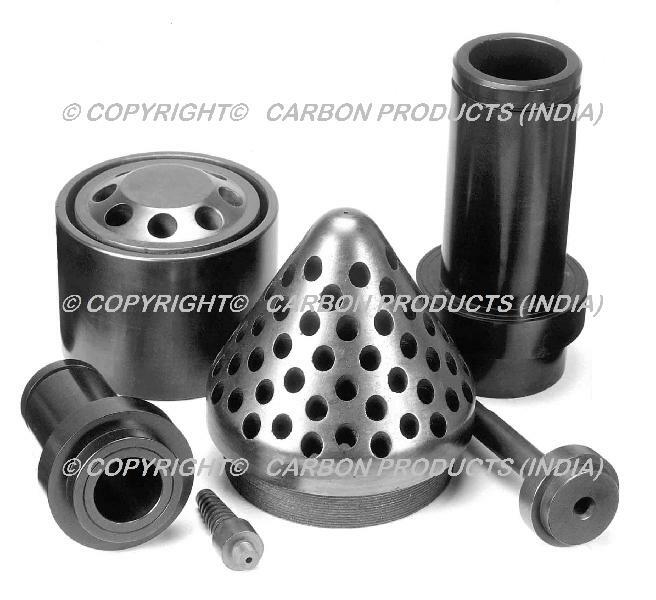 Our graphite burner caps are variedly used in different chemical & petrochemical plants. These burner caps are fabricated from fine grained graphite material which is acid and alkali resistant. Graphite burner caps are used in HCL Furnace. They are also used in pumps in many industries. Thus, we offer best quality graphite burner caps. So, we are also reckoned as one of the leading gas burner caps manufacturers and suppliers from India.